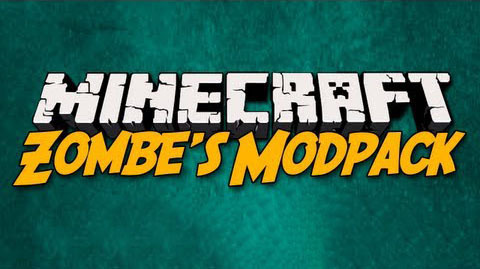 Zombe’s ModPack is one of the most popular Minecraft Mod Pack. This is because it has a combination of all the useful Mods available in Minecraft. You may wonder, useful? What useful things? Those things are like, flying, Chest Mod, Ores, and many more things. Many of these Mods in Zombe’s ModPack usually is a Mod used for changing things in Minecraft. Example, like digging speed, changes what happen when you die or something like that. In case you missed: F7 (default) shows/hides the in-game options screen. Always use this thread to get the updates as this is the ONLY official place for it – never any other place (pretty much all of them spread outdated stuff or worse).